Not only a necessary means of protection for your bike wheels, these premium branded wheel covers also look the part. 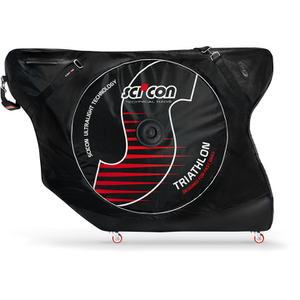 If you're transporting your favorite pair of Zipp wheels across the country, and want to show them off, why not do it with a Zipp bag? 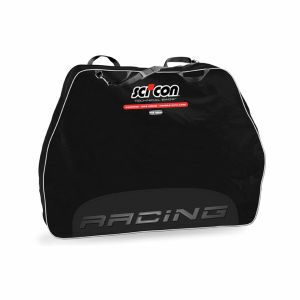 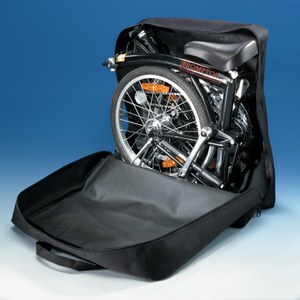 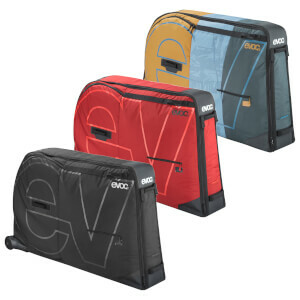 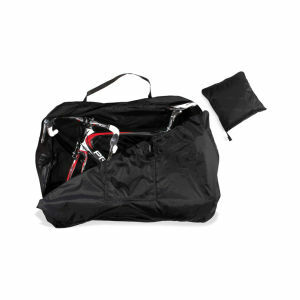 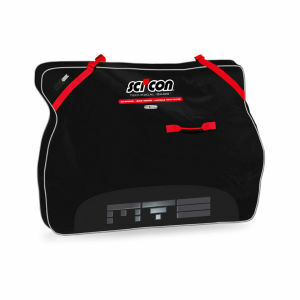 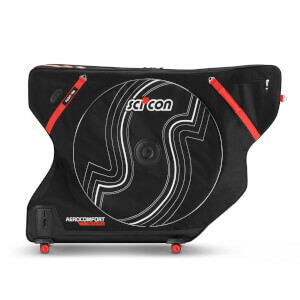 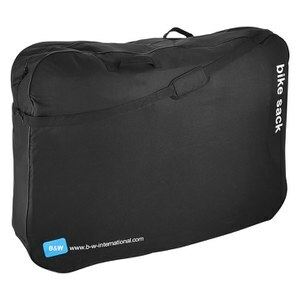 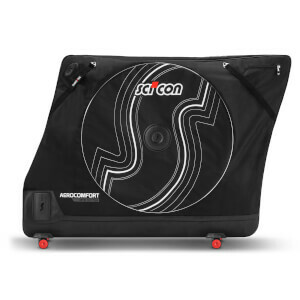 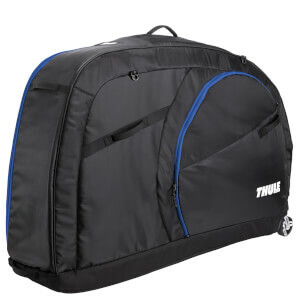 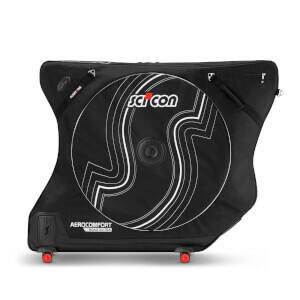 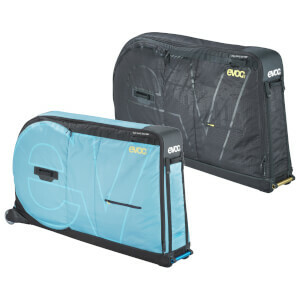 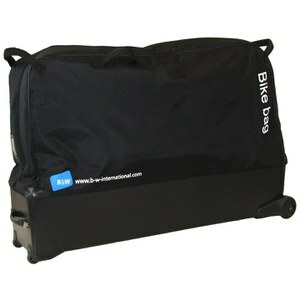 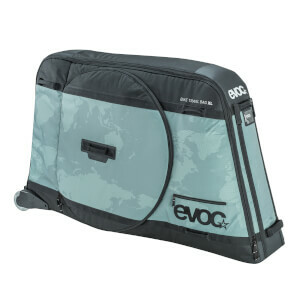 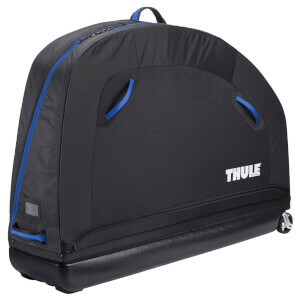 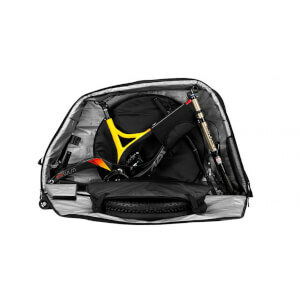 At ProBikeKit USA we stock a range of bike wheel bags, from brands including Continental, Scicon, Zipp and Campagnolo.